Arc’teryx Equipment, a technical high-performance outerwear and equipment company based in North Vancouver, Canada, appointed CJ King as the brand’s new Global Commercial Leader and member of the company’s senior management team. He spent the early days of his career in product development, transitioned into product/merchandising and then moved into international sales and business development for Smartwool. King also brings global experience, having spent time in Asia, South America and Canada. 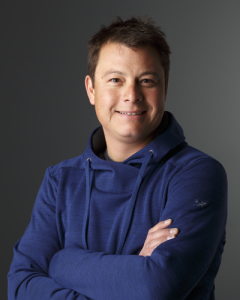 He brings a comprehensive understanding of the core Arc’teryx business, the marketplace, product merchandising and sales within the outdoor apparel sector.